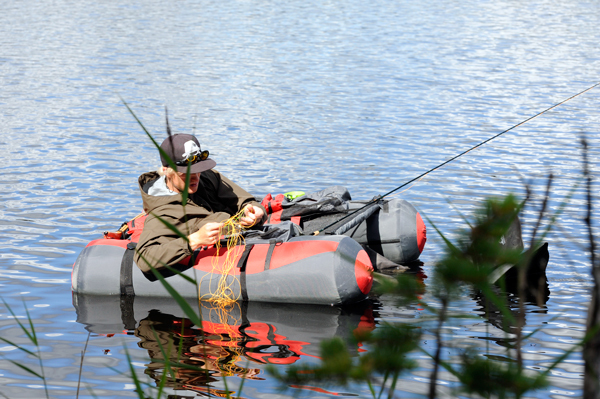 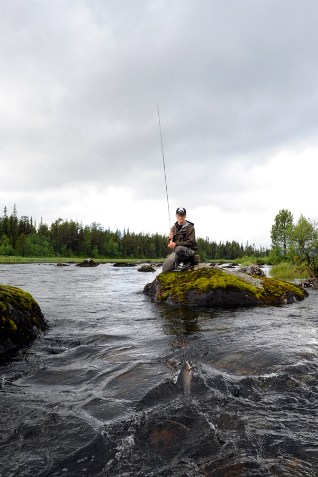 Imagine in your mind’s eye a wondrously quiet wilderness with a glittering river – clear waters where the brown trout and the grayling breach sporadically for flies in the light of the midnight sun. 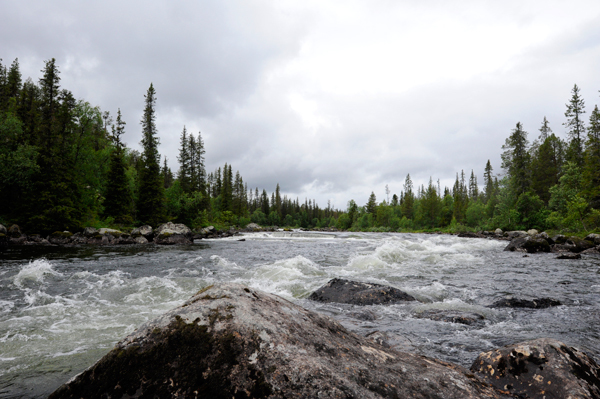 It is a silence where the only sound is the rhythm of your eager casts and the water bubbling on to the next stretch of smooth water. 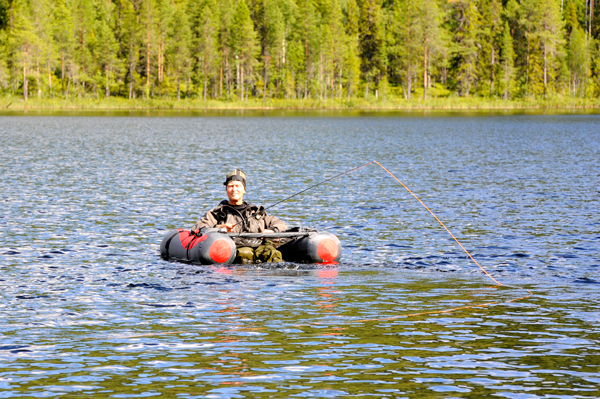 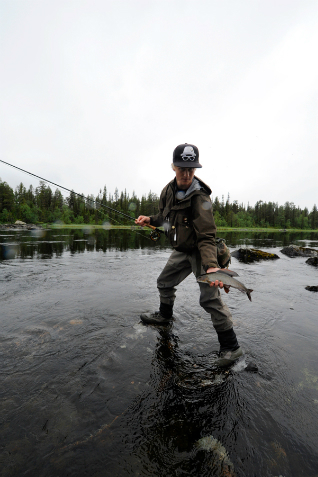 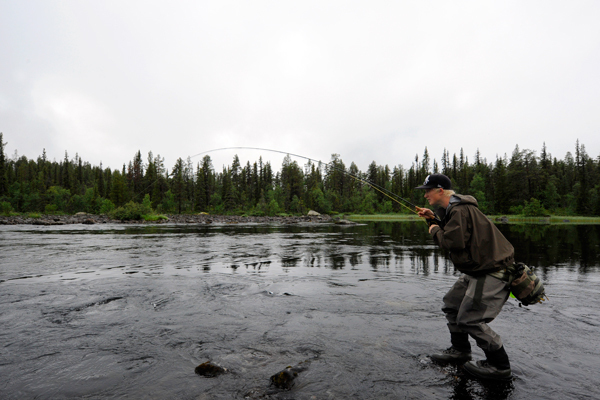 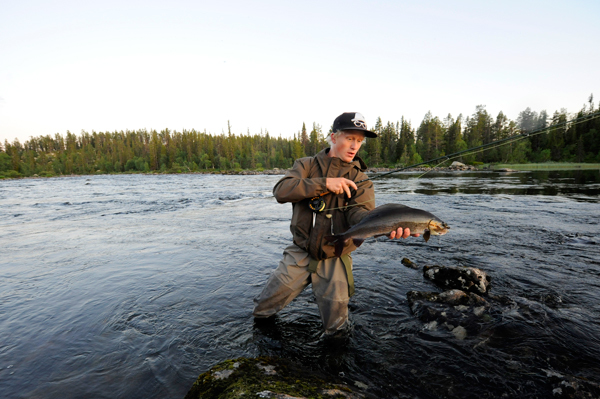 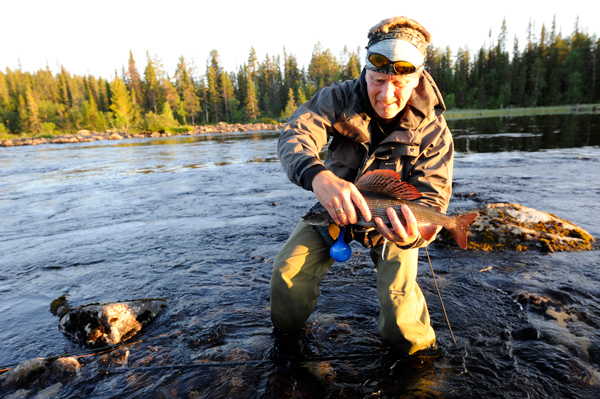 Lapland Vuollerim hands you the key to this wilderness, one where time seems to stand still as the dry fly slowly approaches the fish waiting in the stream.